Improvements in kitchen technology are changing the way we cook, store food and interact with our homes. The advent of smart appliances has made managing homes easier and continues to improve lives by saving time and energy. Food isn’t the only thing made better by smart appliances. Smart refrigerators, microwaves, ovens, sinks and other appliances can monitor the energy they’re using and reduce waste. Investing in smart appliances can mean monthly savings for years. 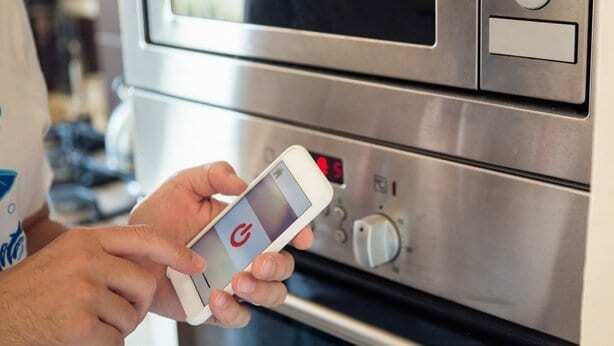 They can also alert homeowners to issues in the kitchen when they’re away from the house. The best news about smart appliances is that, even with all the recent advancements, things are only going to get better. The Internet of Things is growing and will become more customizable, so we’ll be able to have more control over our homes and the appliances in them. Read more to learn the top five benefits of smart appliances in your kitchen. Tech companies are knocking on the door of having appliances order groceries or cook meals for us. We’re not quite there yet, but smart kitchen appliances still provide useful information to homeowners. They’ll tell you when you’ve left the fridge door open or if something’s up with the dishwasher. 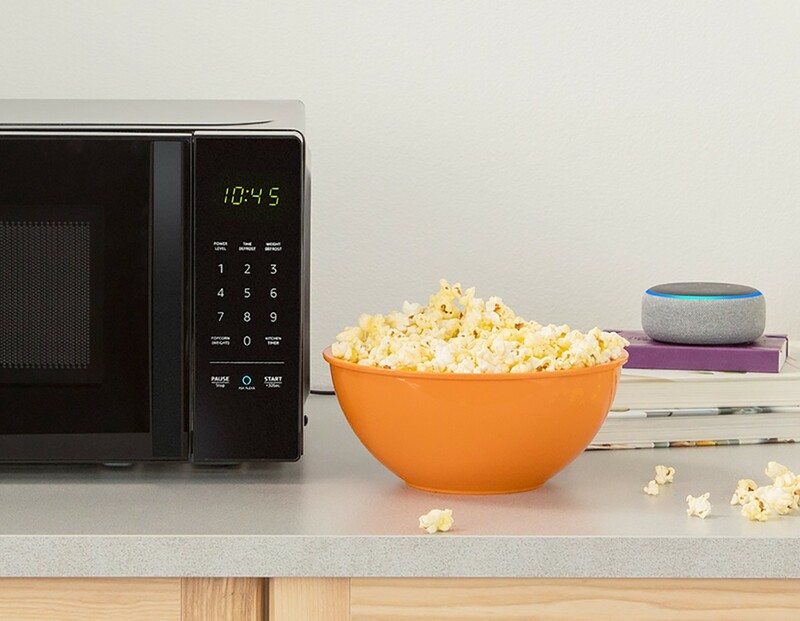 The microwave will tell you if something’s done, and smart cooking appliances can be monitored on your phone, so you know you’re at the right temperature. Ovens will tell you when it’s time to take something out. These improvements mean you don’t have to wait until something malfunctions to know there’s a problem. How many of us growing up found out we left the fridge open because the milk was warm, or the ice cream had melted? With smart kitchen appliances none of that needs to happen. Notifications can be pushed to multiple devices instantaneously. It’s true that smart kitchen appliances are typically more expensive than traditional ovens or sinks. However, the mark up is not random. You’re investing in the software and technology that’s integrated into them. Ultimately there’s a payoff. If your dishwasher isn’t getting to the right temperature, you may never know. A lot of people are inclined to just live with small issues like that and will run multiple cycles until things get clean. The same goes with refrigerators. Kids can sometimes unexpectedly tamper with temperatures, making things inside colder than they need to be. This ramps up electricity costs that will eventually hit your wallet. Smart kitchen appliances can be monitored on a regular basis from your phone, so you’ll know everything is in working order. 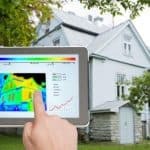 A little extra money up front will eventually even out with the energy cost savings you’ll see. It’s still going to be a while until food cooks itself, but we’re making progress. With smart fridges, microwaves, and ovens, things are much less labor intensive. The newest innovations in smart fridges mean homeowners can keep track of what’s in their fridge at any given time. You’ll know what your dinner options are before getting home after work. When it comes to actually cooking, smart ovens can monitor how well things are cooked and automatically shift into warming mode until you’re ready to eat. It’s no longer a step by step process you have to manage the whole way through. Everything can be done from your phone and is really intuitive. At some point, it’s likely we’ll see built in options where appliances will recommend recipes and walk you through each part as you go. Have you ever been on a trip and couldn’t shake the thought that you left something on at home? One of the best benefits of smart devices is that they’re always accessible. Most of them have bespoke applications you can use to see that they’re functioning and everything at home is doing fine. With things like smart lights, you can keep a kitchen light on at night if you’re worried about the house looking empty. You can change the temperature of the fridge to a lower setting to make up for it not being opened as much while people are in the home. Everything can be set to expire at a certain time, so things are back to normal by the time you get home. In short, smart devices can give you the peace of mind you need while you’re out of the house. 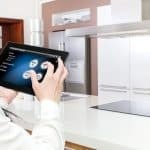 Being able to monitor kitchen appliances from afar isn’t the only benefit to having them connected to the home Wi-Fi. 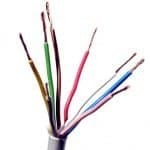 Connected devices also make your life easier because they can cut down on timely steps that used to take a while. A great example is a smart microwave, which can be utilized from afar no matter where it is located in your kitchen. A lot of people have trouble getting things just right in the microwave because they’re unsure about how long to leave things in or what power setting something should be cooked on. 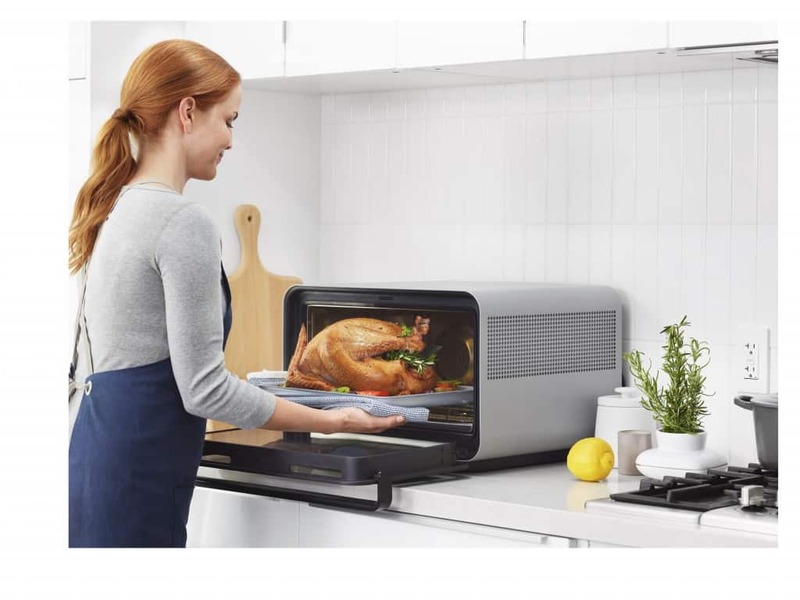 Well, the newest smart microwaves can scan barcodes on food items and automatically download cooking instructions, so everything comes out perfectly. They can also respond to popular artificial intelligence voice assistants that most homeowners already own. If you’re a planner, you can place something in the microwave early in the day and start cooking it from your home so it will be ready when you walk in the door. 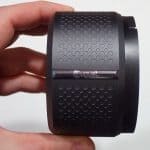 All of these options are on top of other developments to actual cooking functions like having moisture sensors inside and convection oven technology. It’s a great time to be a homeowner. Things in the kitchen space are changing so rapidly that it seems like every year the game changes. Smart appliances are making actual changes to how we eat, cook and live. It gives us more time to focus on being healthy, preserving the environment, and saving money. With so many options and all this rapid change, it’s important for homeowners and other people shopping for smart appliances to do the research necessary on the best products.